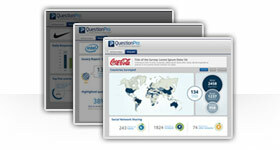 Create And Distribute Fun Surveys Using QuestionPro! 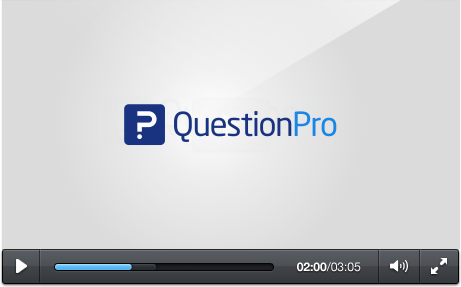 Make Effective Surveys Using QuestionPro. Have Respondents Take A Complete Survey Today! 3. Start from a blank survey. If you're trying to create a survey on a tablet or smartphone, you can easily do so, for QuestionPro is fully optimized for mobile devices. 1. 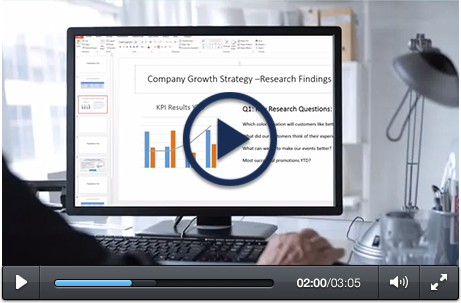 The Survey Library: With QuestionPro, you have access to over 100 different pre-made surveys that you have full access to edit and personalize. Create a complete survey starting with the QuestionPro template library here. 2. Import: If you have questionnaire already created, you can easily import them into the QuestionPro editor instead of typing them all over again. 3. A Blank Survey: Let's say you're looking to start from a blank template. You have a variety of options to choose from, which includes choosing from basic and advanced question types and several customization options. These types of surveys seek out a lot of demographic information such as education level, work status, annual income and number of children. Surveys that ask about the life goals of others is great for discovering not only what a particular group of individuals would like to do with their lives, but how they plan on going about doing it. For something a little more controversial, there's the compatibility test to show whether two individuals are right for each other or not. Believe it or not, a survey with a checklist is a great way to promptly qualify or disqualify someone from being your significant other. Giant retailers can gain valuable information in discovering the shopping habits of certain individuals. This can help gain certain trends or habits that can be useful for determining what sort of products and services to produce. Step 3: Select the way you'd like create your surveys. You can either pick a survey from the template library, upload one that you already have or just simply start from a blank template. You can also change the fonts and colors of your survey, customizing it to fit your needs. When you login, how fast can you start making surveys? Also, how many different ways can you create a survey? Are you able to browse a giant survey template library that has a variety of different topics, such as customer service, human resources and demographic surveys? What if you have a survey that you've already made? Are you able to quickly upload it right into the editor? How about if you're just looking to begin from a blank template? Can you choose from a variety of question types and personalization features that allow you create the perfect survey? 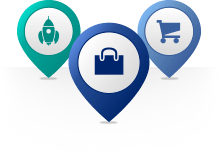 When you choose QuestionPro, you'll have all of these and more! When your survey is finished, what kind of choices do you have for distribution? 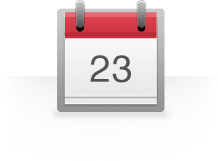 Can you easily upload a list of email addresses into the editor? How about if you need your survey embedded onto your website? Or maybe you need it posted to your social media channels like Facebook or Twitter? Can you easily do that? How about generating a unique QR code that links right to your survey - are you able to do that from within the interface? After your survey is distributed, what can you do with your results that are coming in? Are you provided with a real-time summary that shows you how many people completed your survey, the average time it took to complete it and the way they answered every question? How about having access to data visualization tools that allow you to create infographics and word clouds? Can you need to perform some trend or TURF analysis? Are you able to export your data to Dropbox or Google Docs? You can do all of the above with QuestionPro, plus more. After you create your account, you can start creating and administering surveys in just minutes. QuestionPro provides you with three different ways to begin your survey. You can choose a survey template from the template library, upload one that you already have, or start from a blank template. You can choose from a variety of question types ranging from basic to advanced, as well as choosing various customization options. 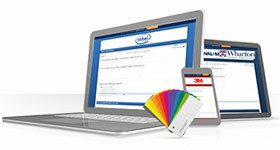 You have direct access to your survey's CSS to customize any part of your questionnaire. Once you're done customizing and creating your survey, you can now send it out. There's a few things that you can do to distribute your survey. If you have a list of email addresses, you can upload them into QuestionPro for easy mass-distribution. You can also embed your survey into your website or blog, using the provided HTML code. 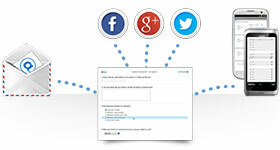 In addition, you can post your survey to Facebook or Twitter from within QuestionPro. You can also generate your own QR code that links directly to your survey. When your survey has been sent out and you start having results come in, you can create data filters and pivot tables to easily sort through and organize your data. You can also download your raw data, or back it up to services such as Google Docs or Dropbox. At any point, you can see the results of your survey updating in real-time that includes the number of people that completed your survey and the average time it took them. With the provided data visualization tools, you can create word clouds and infographics with your results as well.